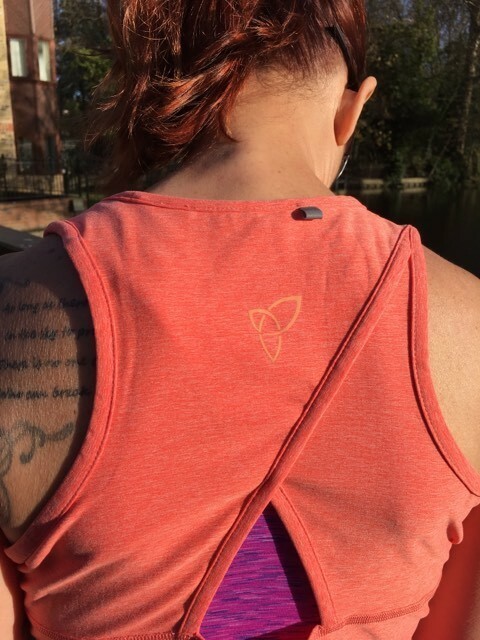 Feel empowered in the performance Dynamo Vest. With a flattering cut, beautiful style lines and an open back detail to provide breathability. Available in striking petrol blue, orange, polar white or classic black. 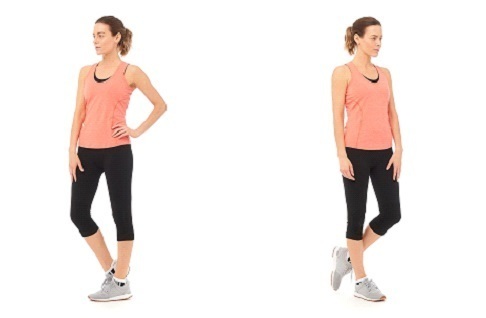 This super-soft, fast drying fabric will keep you cool and comfortable whilst you’re exercising. Perfect for a multitude of activities, indoor and outdoor and from low to high intensity. Fits true to size. Very stylish top and a lovely warm colour I have the Orange colour. Very comfy to run in and looked great in the gym too. For more information on Boudavida products click here.